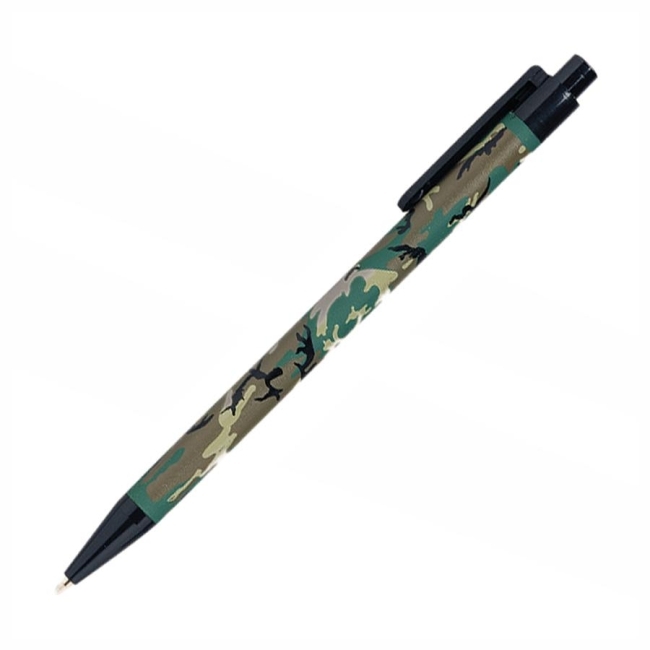 Slim line ACU-500 ballpoint pens feature a lightweight barrel for easy gripping. Barrel offers a camouflage design on the surface. Refillable.